Update: We will be doing a VIP release to our clients March 22nd. Please register on our M City Condo page to get first access at this project. As pre-construction condos are rising in popularity and we know of all the current builder projects and their plans to expand their developments, it is to no surprise that a brand new 10 Tower project development has been announced. Many have wondered about that large piece of land; 15 acres to be exact, of land that is just to the east of the Grand Park Tower and Grand Park Tower II buildings and what would come of it. 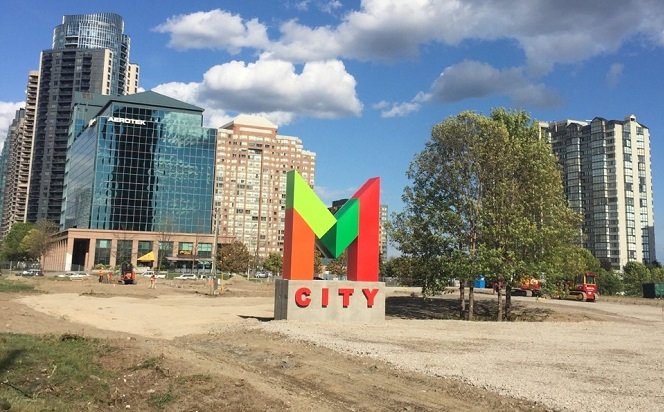 About 3 years ago, Rogers Real Estate had submitted a plan proposing a project that was then named Garden City, which was changed once they filed for the trademark “M City” this July. The trademark included a logo and is related to real estate services. 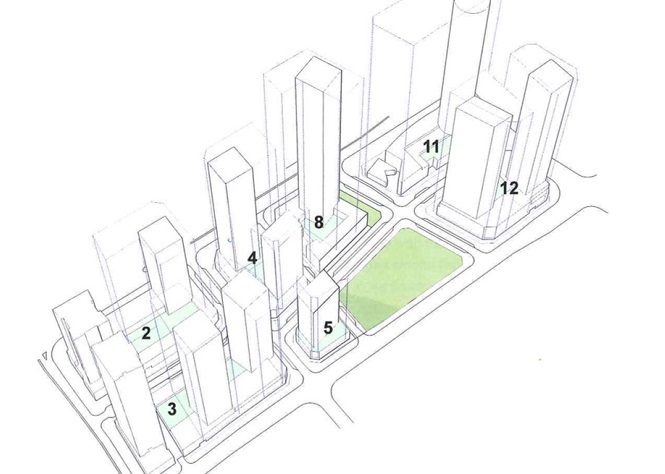 The earlier site-plan that had been submitted with the name Garden City included 5 new streets cutting through the community and still bounded by Burnhamthorpe Rd W to the north, Webb Dr to the south and Confederation Parkway to the east, and the Grand Park Towers to the west. 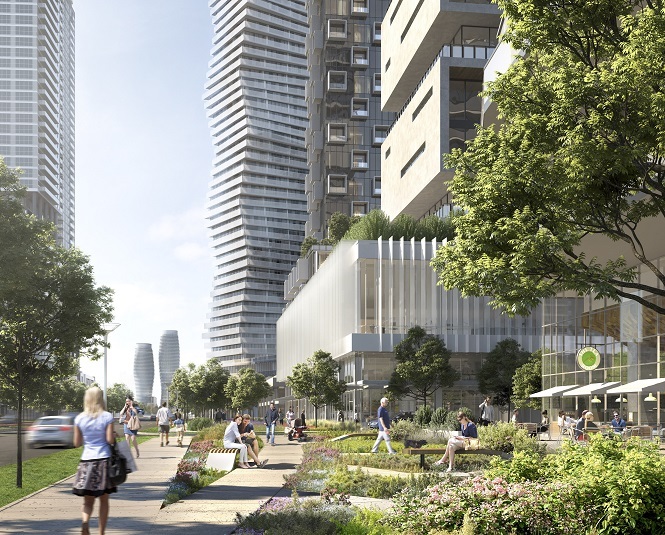 Today Rogers Real Estate Development Limited & Mississauga Mayor Bonnie Crombie have unveiled the $1.5 billion, 15 acres and $4.3 million sq ft project, M City Condos. The land had originally been bought in the ’60s by Ted Rogers and was planned to have a radio transmitter on the site. The site back in the 1960s was purchased for only $170,000. Rogers Real Estate Development Limited partnered up with Toronto’s developer Urban Capital Property Group for this project. The Downtown21 plan encompasses a more pedestrian-friendly downtown core and a great transportation system: the LRT. This site promises just that, a downtown loop of a future LRT, 2 acres of parkland, public spaces, 2-way roads, on-street parking, generous sidewalks, and residential frontages along with the best wireless, high-speed Internet and cable technology. 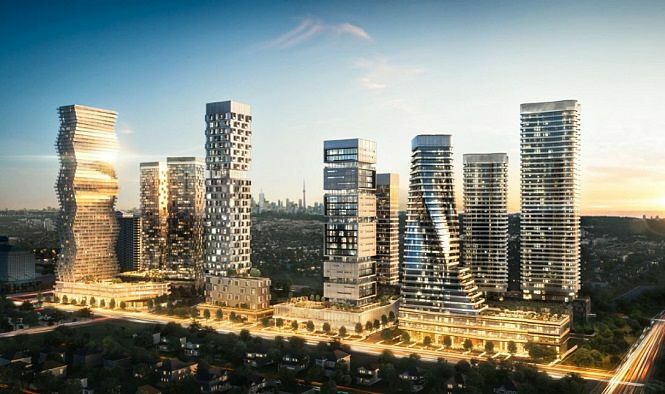 The vision is to create a livable, walkable city, home to mixed-use residential and commercial developments that are connected to an extensive public transit network, according to Mississauga Mayor Bonnie Crombie. We have already seen some of the downtown core being transformed into the Downtown21 plan with the renovation of Square One Mall and the north facing side of the mall that has added a pedestrian-friendly square with wider sidewalks, greenery, and water fountains. Along with the 2 acres of parkland, the plan will add 6,000 units for rent or sale starting with phase I as early as 2017/2018. This stage will provide 700 units and 51 stories with 7-floor plates that have a rotating design and will start in the price range of $200,000 – $750,000. The development will have interesting and exciting building designs and will host privately owned condos & rentals with leased commercial space on the lower floors. The phase I building will be located at the southwest corner of Burnhamthorpe Rd W and Confederation Parkway. The 10 towers are conveniently located within the Mississauga Downtown Core, walking distance to the Mississauga Public Library, The YMCA, Celebration Square, City Hall, Future LRT Transit Stops, Go Bus Stops, Mississauga Public Transit and Square One Mall. If you are interested in this new and upcoming project please fill out this request form for all new information coming in, such as price-lists, floor-plans and more. We expect to see a sales-center pop up within the next few months as we see construction crew starting to dig. Please send me all new information about this project? I am interested in a one bedroom plus den condo. 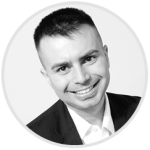 Please send me more information about the project. Can I please get more info for 1 bedroom and 2 bedroom for this project. I’m interested in a one bed room with den. Please send more info. I am interested in buying a condo from your project. Please send me all information as to price, completion dates, as well as first opportunity to purchase. Interested in 2 bedroom with balcony or without please send me price listing. Please send follow up info when this project is underway. please send me full price list , condo fee and parking spaces and deposit structure and please also tell me closing dates. Please send me the details of the price for a 2 or 3 bedroom unit including for a garage. I’m interested in. Where can I register for it? Interested in buying 1 bedroom condo unfurnished apartment. unit. Full price/condo fees/parking. Very much interested in this project. Stop by the location but there was no sale center. Need somethings facing west or south side. I am looking forward for the information. When does the pricing of units come out ? Please send me more information on price and floor plans. I am interested in a 2br or 2+1. Looking fora unit of one bedroom with Kitchen and second one is two bed room with kitchen. Can I get more info on the Rogers condo and how do I go about booking? Interested in 2 bedrooms 2 bathrooms suite. Please provide me with more information on 2-3 bedroom unit floor plan. Will these apartments also have den space? Looking for three bed room with free parking space, please send me details with plan and pricing. could be please send me the info about the opening dates for condo (1 bedroom and 2 bedrooms)? I want to buy and invest in the M City Condos in Missisauga. Can I get pricing and any other offers that is given. When is the expected occupancy? we are interested please send info. Could you please send me the floor plans and price list for tower one. When this condos are available? Please let me know. Please, can you send the Information about 1 Bedroom and 1 Bedroom + den. Thank you in advance. please send me about building project by e-mail ? Please send me information about 2 bedroom or 2 bedroom with den (also, balcony is a must) and when these units will be for sale. Please send me floor plans for 1bed/1 bath + parking & locker and 2 bed/2 bath units + parking & locker, prices, management fees, occupancy dates, deposit schedule. Please include other infor. I need to make a decision.